Wellington is the 2nd largest city of New Zealand. between Cook Strait and the Rimutaka Range. the first Duke of Wellington and victor of the battle of Waterloo. Wellington was founded 1280 by Maori. 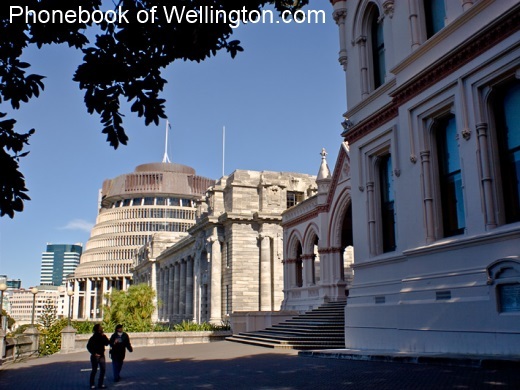 Wellington was incorporated as a city of New Zealand in 1840.
et des Pages Blanches Wellington.